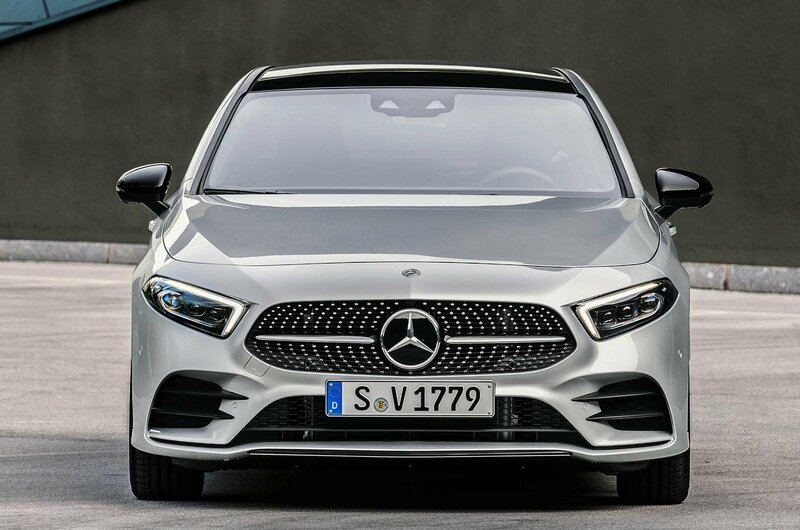 Mercedes A-Class Saloon – price, specs and release date | What Car? One man’s rubbish is another man’s treasure – or so the saying goes. While small saloons have never been a popular choice among UK car buyers, in the Far East and especially China they’re big business. 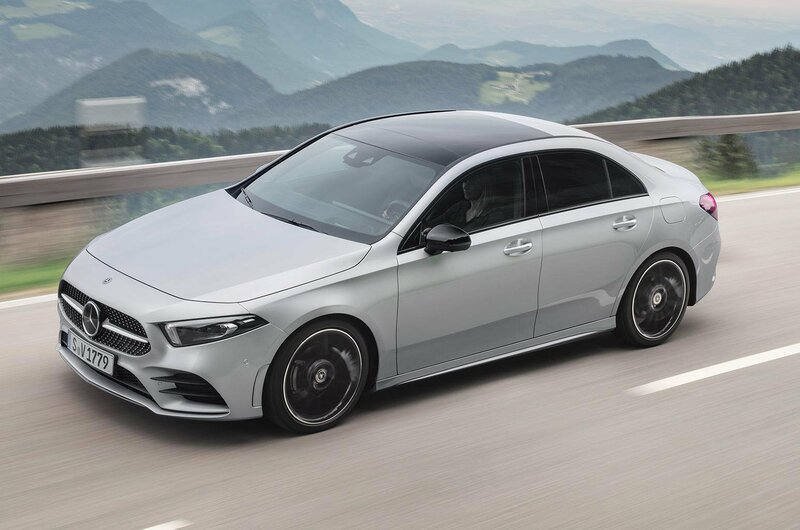 So, despite slow sales, it’s easy to see why Mercedes is following in Audi’s footsteps by introducing a saloon version of its A-Class family hatchback. 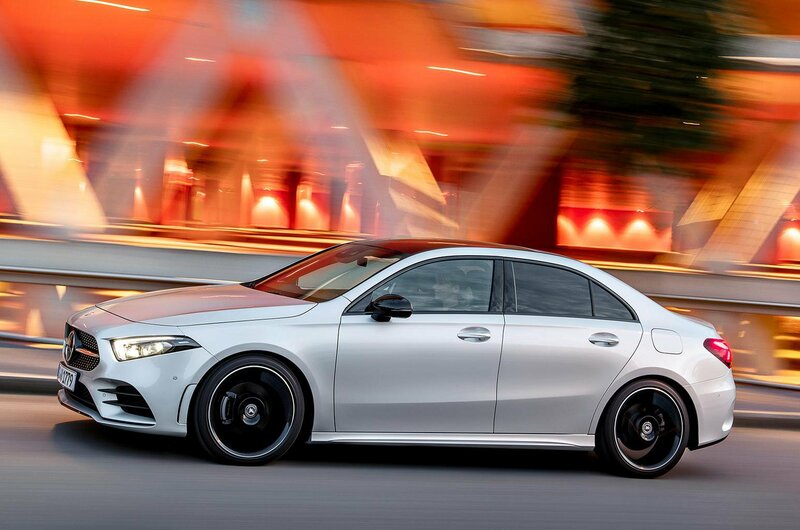 Just as Audi did with the A3 Saloon in 2014, the A-Class saloon aims to offer the look and feel of Mercedes’ larger saloon models (think the C-Class) in a package that costs a whole lot less. 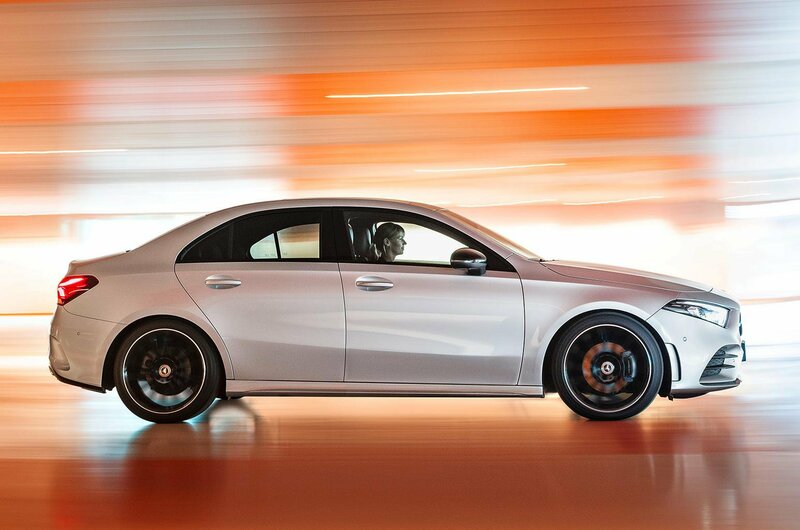 The A-Class Saloon was first shown in concept form at the Shangai motor show last year. While this production version is somewhat toned down compared with the show car, it still sports the kind of svelte but aggressive shape executive car buyers covet. 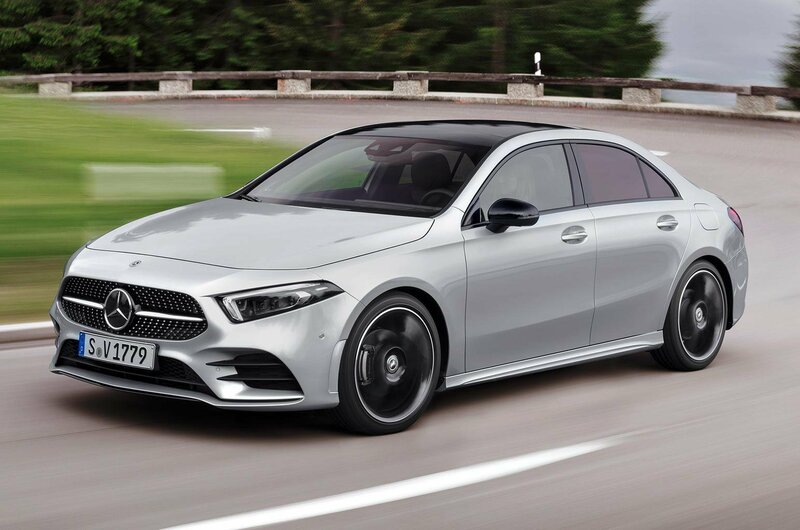 Slotting in between the existing CLA and C-Class, the new saloon is marginally longer than its hatchback sibling and has more space between its front and rear axles. That space has been put to good use: you can get considerably more into the boot of the A-Class Saloon than you can in the boot of the regular car (420 litres versus 360 litres, equating to an additional carry-on suitcase or two), although it’s still five litres short of the A3 saloon's boot. Don’t expect getting items in and out to be easier, though – saloon boots are naturally impeded by the shape of their lids. 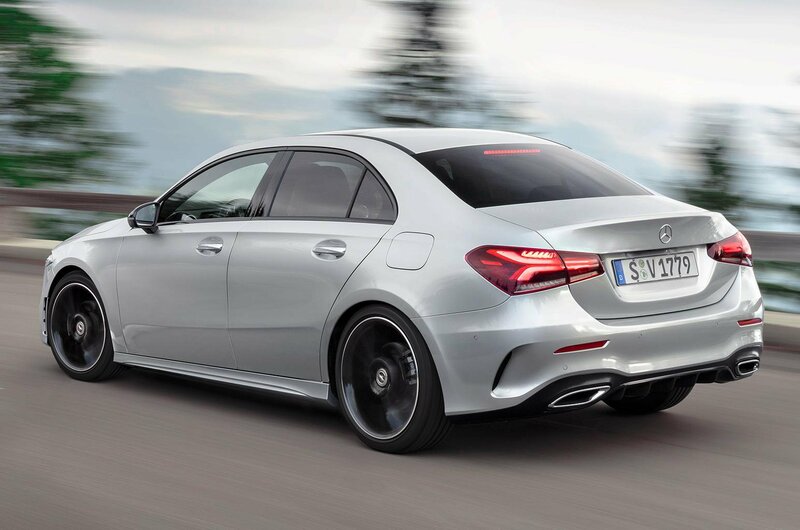 Mercedes shouts about the aerodynamic shape of the A-Class Saloon – in fact, it’s almost as slippery through the air as the CLA coupé, which should translate to an improvement in fuel economy. Engine options – at least to start with – are minimal, with only one petrol and one diesel. The petrol, badged A200, is a 1.3-litre turbocharged unit with 161bhp. Official fuel economy is rated at 54.3mpg, with CO2 emissions of 119g/km. Likely to be a bigger seller – especially for motorway-dwelling executives – is the A180d. This is the same 1.5-litre diesel engine we recommend in the A-Class hatchback, primarily for its mid-range punch. With official fuel economy at 70.6mpg and CO2 emissions of 113g/km, it’s the cleaner option, too. Both engines come with a seven-speed automatic gearbox as standard. It’s likely that other petrol and diesel options will join the range later on, with some using a new nine-speed automatic gearbox. 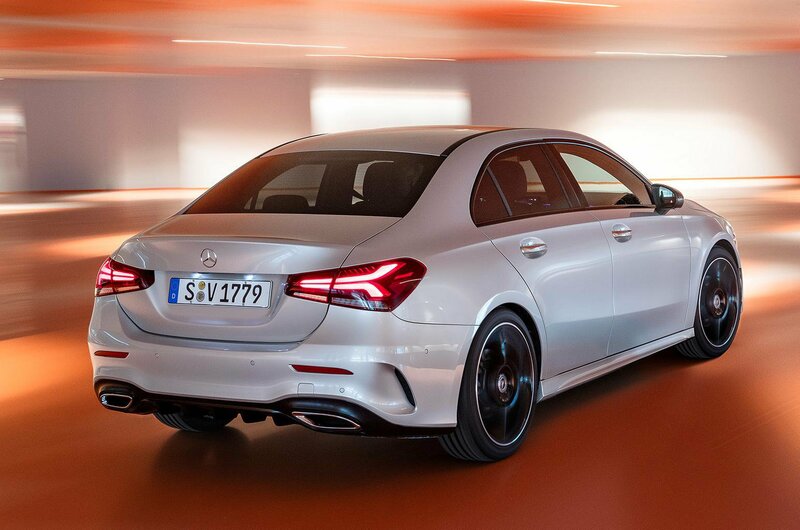 A hot version of the A-Class Saloon is on the cards, based on next year’s A45 hot hatchback with around 400bhp – that car would be pitched against Audi’s own 395bhp RS3 saloon. No surprises are found inside, but that’s no bad thing, because the interior of the new A-Class hatchback is one of its best features. Indeed, the A-Class Saloon is available with the same digital instruments and new MBUX touchscreen infotainment system as its sibling, presented (in top-spec form) on two 10.25in displays in one long panel that dominates the centre console. As standard, though, you’ll get two 7.0in screens. 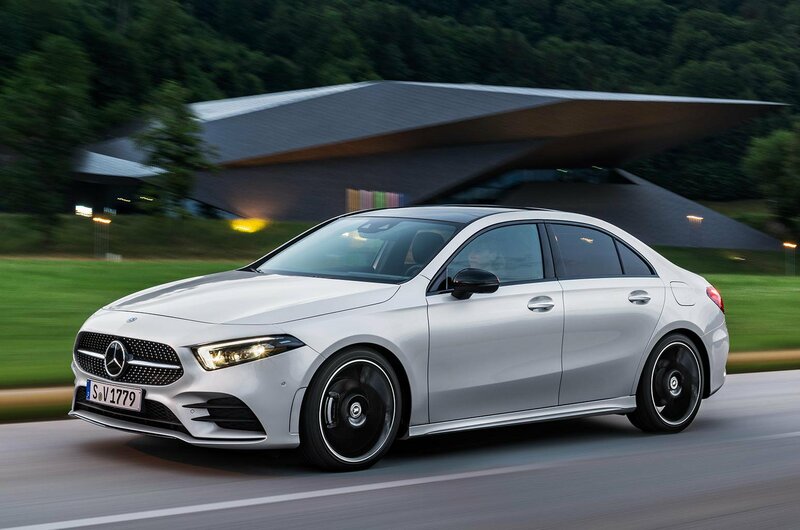 Standard kit is extensive, including automatic emergency braking and lane-keeping assistance, although drivers can add the same semi-autonomous functions as those in the A-Class hatchback that allow the car to accelerate, brake and steer itself in certain situations. The options list includes all the usual items you’d expect, such as the ability to open the boot by waving your foot under the rear bumper and 64 ambient interior lighting colours. Buyers can also choose from alloy wheels ranging from 16in to 19in in size. Although pricing has yet to be revealed, expect a considerable hike on the A-Class hatchback’s starting price of £22,850. The jump between Audi’s A3 hatch and its saloon sibling is only around £1700, but we’re expecting the A-Class Saloon to start from around £26,500. As is the case between the A-Class and A3 hatchbacks already, that price would make the A-Class Saloon more expensive than its current rival.